You are here: Home / How-to / How To Fix Your Disabled Apple ID Today! Seeing the message that your Apple ID has been disabled? If so, you aren’t alone! When it comes to the security of your Apple ID, the Cupertino Company takes things very seriously. Apple offers a few methods, including two-factor authentication using trusted devices, phone numbers or security questions as well as an older two-step verification method to make your accounts more secure. However, if you have forgotten the password of your Apple ID and tried the incorrect password for more than three times, it automatically disables your Apple ID. We have heard from a few readers struggling to fix their disabled Apple ID. Usually, this problem is a straightforward fix and so let’s walk you through the steps that are necessary. 0.1 A disabled Apple ID is a big deal! 2.6 Step-> 7: That’s it! 3.3 No Access to a Trusted Device? 3.4 Don’t Forget to Add Trusted Phone Numbers! 5.1 What is account recovery? 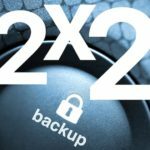 5.4 What Happens Next After Initiating Account Recovery? 6 Account Recovery Not Working? A disabled Apple ID is a big deal! A disabled Apple ID does not let you do any activity using your Apple ID. This restriction includes thing like purchasing an application from App Store, downloading media contents from iTunes or read the emails on the iCloud account, essentially putting things at a gridlock. Most Apple IDs are the primary email address of your Apple ID account. So give this a try if you forgot your Apple ID. Another easy way is to check your devices. So, if you forget your password, we strongly recommend that you do not attempt at trying the password repeatedly. The best remedy for a forgotten password is to reset your password. You need this info: first name, last name, and email address associated with your Apple ID to fix the disabled Apple ID. You must know the email address associated with your Apple ID. 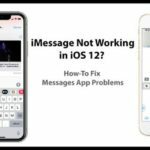 If the issue only happens with App Store/ iTunes Store-related issues, you will need to call AppleCare as only iTunes phone support can fix this. We have also added the Apple Support page for ID related matters at the bottom of the article. You can use it to set up a chat or phone call with Apple iTunes Support. Open a web browser such as Safari, Google Chrome, Internet Explorer or Mozilla Firefox and go to this website: I forgot Apple ID info to redirect to the iForgot Page by Apple. After writing down your details, click on the Continue button. 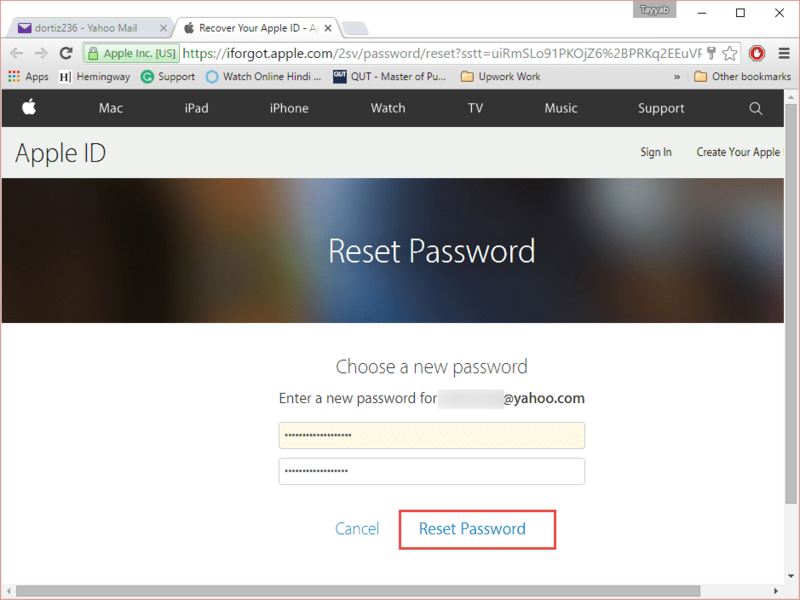 it is crucial that the new password is different from the password that you used last time with your Apple account. 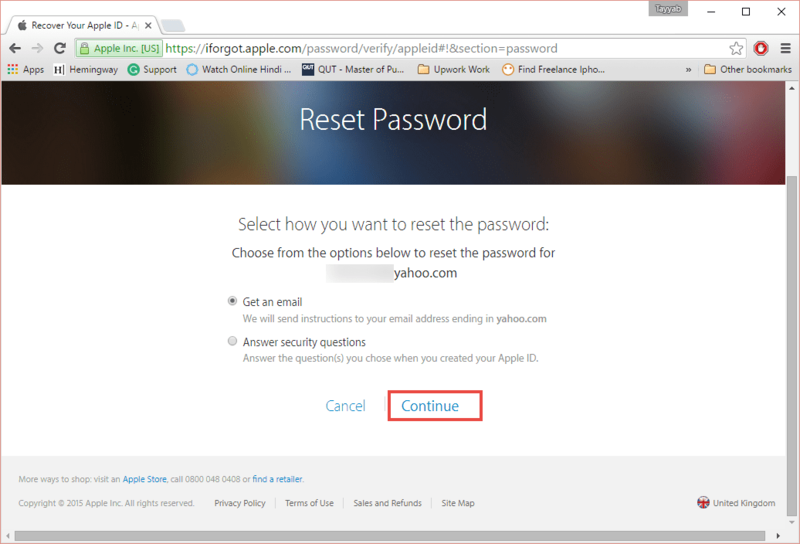 Apple resets the password, and your account should be back to normal. Here’s how the screen looks. 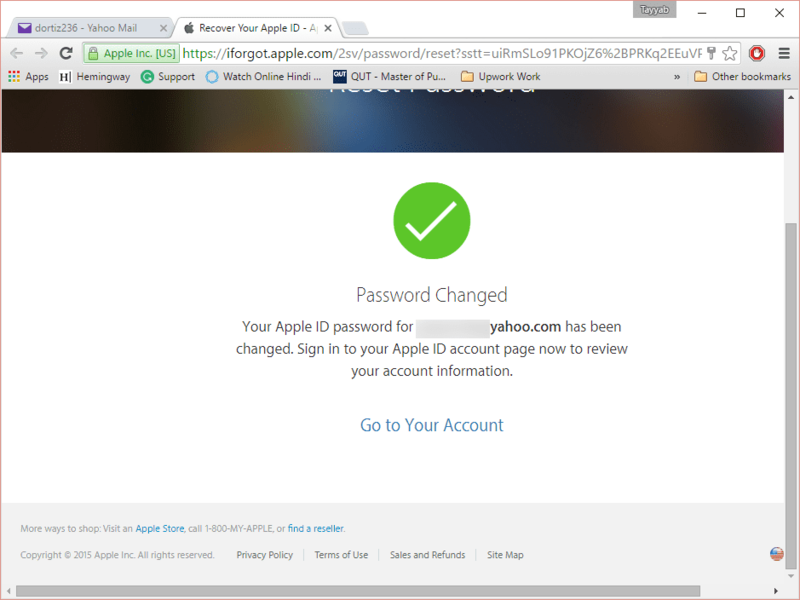 After enabling your Apple ID, don’t forget to change the password on all of your iDevices and Macs. Also, update the password in Settings to download the new apps from the App Store and iTunes. No Access to a Trusted Device? Don’t Forget to Add Trusted Phone Numbers! Once you get your Apple ID back in working order, it’s essential to add more than one trusted phone number to your Apple ID (and iCloud) account. 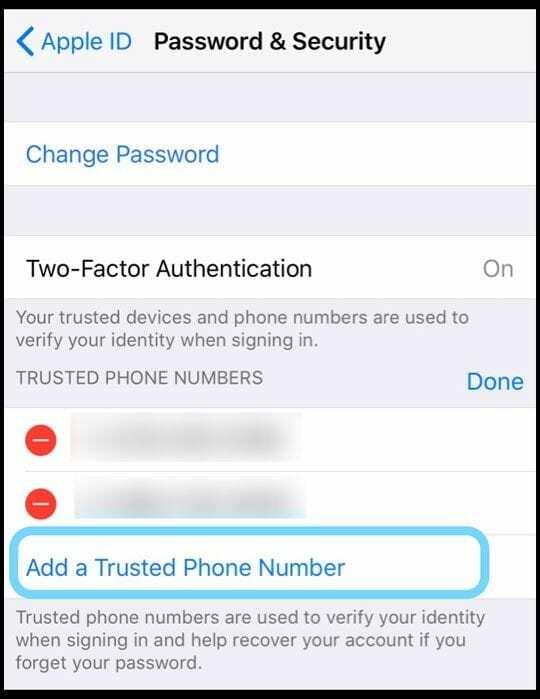 To add trusted numbers, go to Settings > Apple ID Profile > Passwords & Security > Edit > Add Trusted Phone Number. 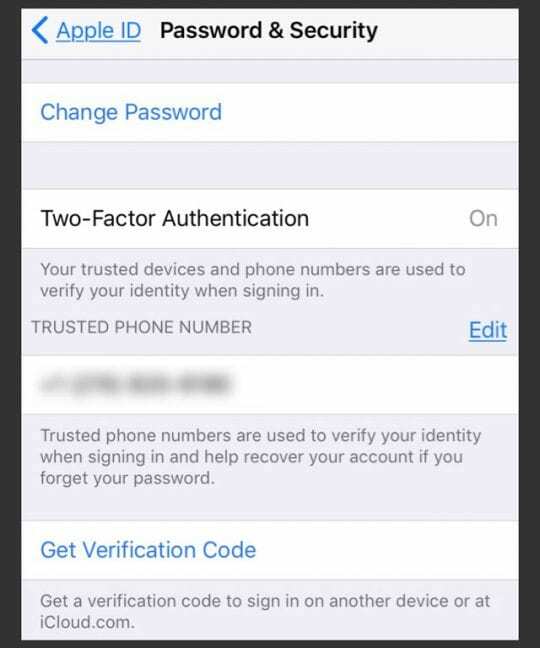 Adding additional trusted phone numbers helps you prove your identity and recover your Apple ID & iCloud account when you forget your password. 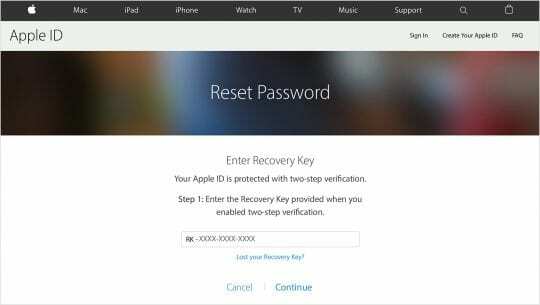 With Two-Step Verification, Apple requires that you verify your identity by entering your recovery key. When you enabled Two-Step verification, Apple provided you with a 14-character Recovery Key with instructions to print and keep in a safe place. 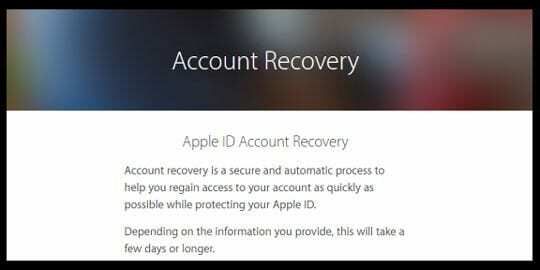 To fix your Apple ID, use this Recovery Key to regain access to your account. After resetting your password, sign in again with your new password. And don’t forget to update your password in Settings on all your devices, App Store, iTunes Store, and on Macs. If using two-factor authentication and you still can’t sign in or reset your password, the last resort to regain access to your account is using Apple’s account recovery service. Account recovery is Apple’s automated process that attempts to get you back into your Apple ID account as quickly as possible while denying access to any unauthorized users. To ensure your security, this recovery process often takes several days to complete and depends on what particular verification information you can provide to confirm your identity as the owner of the account. Only use account recovery when all other options are exhausted or not possible! What Happens Next After Initiating Account Recovery? 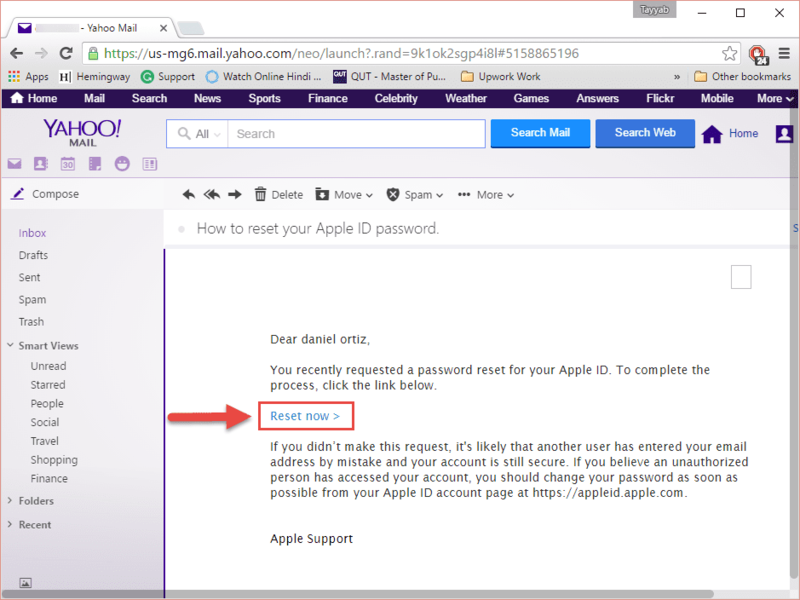 Once you request account recovery, look for a confirmation email from Apple. This email should list the date and approximate time of when you can expect to regain access. Then be patient and wait for the recovery process to complete, usually just a few days. Once account recovery completes, Apple sends you a text or places an automated phone call with step-by-step instructions to regain access to your account. If you need to check the progress of your recovery request, visit iforgot.apple.com and look on-screen for the estimated time until your account is ready for recovery. Want to Cancel Account Recovery? If you can regain access another way and want to cancel account recovery, open the email confirmation and tap on the link to cancel account recovery. If you remember your Apple ID and sign in (or regain access to a trusted device that’s already signed in,) Apple automatically cancels your account recovery request. Many Apple ID-related issues are often resolved by Apple’s iTunes support folks. They are a friendly bunch of people who work hard behind the scene to keep us iFolks happy. Scroll down to the bottom of the page, and you will see “Want to talk with Someone.” Click here and follow along. You should be able to get Apple’s support via chat or your phone. If the steps outlined in this article don’t help, it’s time to contact Apple Support directly for help with Apple ID account security. This link gives you country-specific or region-specific Apple Support contact information for folks needing additional help with their Apple ID password and any Apple ID security-related issues. So sorry that your phone was stolen! Do you have more than one trusted device set up with your Apple ID? Like an iPad, Mac, or iPod? Is so, go to the Apple ID Site and try to sign in. and find out what other devices or SMS numbers may be available to be used to get the verification code. When it automatically sends a verification code, tap the line Didn’t Get a Verification Code and the choose More Options. If you don’t have any options or still can’t sign in, request Apple to process an Apple ID Account Recovery for you. 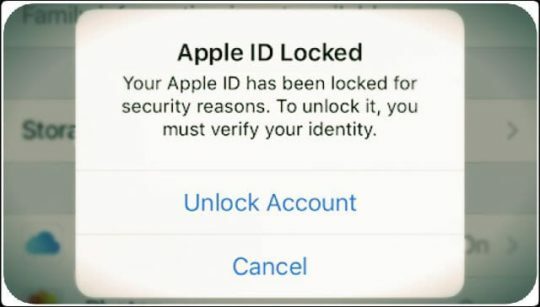 Account recovery can take a few days or longer, depending on the specific account information you provide Apple to verify your identity and prove that the Apple ID belongs to you. It sounds like you either need to update payment information or accept new terms OR there is some security concern with your account. If none of the steps helped in this article, please contact Apple Support for further follow-up. we find chatting with their support team often solves problems like this. My apple has been disabled months ago. I bought a new iPhone XR last month and have been trying ever since to get fixed. 2hours support phone, trip to BestBuy because of no apple store. 2hour road trip to apple store still locked out…. Top of the mountain I have a little house in Cyp. I have to put a camera so I can see who is breaking in my house. The new IP my iPad didn’t accept the person responsible for the camera he forces my iPad with my husband mobile. Next morning my iPad is disabled I cannot see the camera n go n check my bank account. Soon as I come back to the UK I will contact my solicitor and do the necessary action against Apple. My phone number won’t work when I put it in to unlock my apple accout what do I do? When I’m in the App Store, iTunes or anything that I have to buy on my phone it says “Your Apple ID has been disabled from the App Store and the iTunes Store. How do you fix it and actually be able to buy something? It’s possible that there is a billing issue on your account, often a change of address, need to accept new terms and conditions, or an unpaid iTunes or App Store order. If you can still access your account information via Settings > Apple ID Profile > and verify all the information in the Name, Phone Number, Email and with Payment & Shipping. Make sure you check your billing information and update your payment method and any other settings. If you don’t have access to your Apple ID, contact Apple Support and ask them to check your payment and billing information. Since you tried all the suggested methods, please contact Apple’s iTunes Support for further assistance. This error usually indicates a problem with the payment method on file. Carol, Please reach out to Apple Support on this one. Thanks. By phone is disabled. I tried all the steps available including contacting apple support and they are saying 11 days for it to be reset? Seems excessive especially since I verified all my info on-line including my credit card. Notified that I have incorrect password. Have wasted hours on this issue. Please reach out to an Apple ID Support team member to help you with this issue. Then choose Disabled Apple ID from the list of issues. 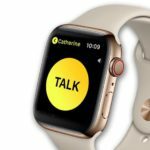 Finally, select Talk to Apple Support Now or choose to schedule a call. Please follow up with Apple directly–there may be a reason why your Apple ID continues to be disabled. Apple may suspect it’s been hacked or another security risk. T, Please reach out to Apple Support. They will be able to assist you. Hi, You will have to reach out to Apple support for the reset process. Good Luck. If the tips outlined in the article didn’t help you get your Apple ID working again, please contact Apple Support in your country of residence and ask them to assist you in recovering your Apple ID. Sorry to hear about your problems with iCloud and Mail. And your English is fine! Is the email address that Apple sends for verification an iCloud email address or another third-party email provider (like gmail or yahoo or so forth) ? If it’s a third-party provider, open a web browswer like Safari or Chrome and sign in to the website to check for that verification email. Another option is to toggle Mail off, restart your iPhone, and then toggle it back on to see if it refreshes the connection. Go to Settings > Accounts & Passwords (or Mail for older iOS) > choose your email account and toggle Mail off. Then restart your device and return to that same Settings and toggle Mail back on. My Apple ID was disabled and I have done the recovery now for the 3rd time. I am able to use all my devices but cannot update or download my apps. It is still saying Apple ID is disabled when I go to update my apps. Can you help me please? We’re removed your personal info from this comment (phone/apple id.) As a third-party site, we cannot directly assist you. However, we can (I hope) point you in the right direction to get some answers. Since you’ve been through this process a few times already with your Apple ID, it’s best to contact Apple Support’s Team for Apple ID issues directly. Here’s the link to reach Apple’s ID Support Team. On that page, scroll all the way down to “Want to talk with someone?” And click the contact Apple Support link just below. Select Disabled Apple ID and on the following page select Talk to Apple Support Now. Before you call, write down all the steps you’ve taken in the past, including those 3 times you recovered your Apple ID. 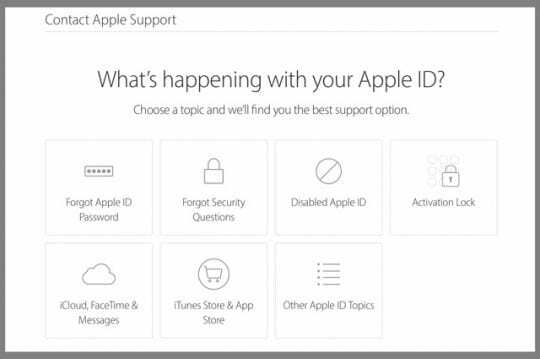 Give them all the details and let them know that you are frustrated to continually be having to go through these steps–ask them for clear guidance on how to get your Apple ID working again AND how you can avoid getting caught back in this cycle of disabled Apple ID/Recovery. Keep us posted if you get a chance! We’d love to hear your results. Sorry to hear you’re having problems with your Apple ID. What message are you seeing? If the steps outlined in this article don’t help, it’s time to contact Apple Support directly for help with Apple ID account security. I am having a major issue with my Apple ID, randomly it started to say “Your Apple ID has been disabled”, I have searched the web to try and solve this problem but nothing works. I’ve tried two-step factor, I even reset my own password! If you can give me a call, that would be pleasant. Thank you for taking the time to review my comment, much appreciated! We’re sorry to hear that you’re having continuing problems with your APPLE ID. Please reach out to the Apple ID support team by going to this support page, select Apple ID from the list of support icons and then scroll down to the bottom to Want To Talk With Somone? On the next page, select Disabled Apple ID and choose to Talk to Apple Support Now. Sorry to hear about your issues with resetting your Apple ID. Since you no longer have the device, please follow the steps for Account Recovery. I work for AppleCare. 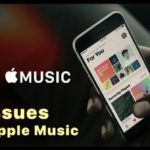 You didn’t mention if the issue only happens with App Store/ iTunes Store-related issues, the customer needs to call AppleCare as only iTunes phone support can fix this. Josh, Thanks for the update. The post has been updated to reflect Apple iTunes support link. Under settings my name is not highlighted so I cannot get into Apple ID, iTunes etc. What happens when you tap your name, immediately under Settings–does this open up your Apple ID info? Apple keeps wanting an old phone number! If you didn’t add an alternate trusted phone number and don’t have any other trusted device (like an iPad or Mac) associated with your Apple ID, please call the Apple ID support team for assistance. Alternatively, you can request Account Recovery if you use two-factor authentication. Sorry to hear you’re having problems with your Apple ID. If you have access to a Mac or Windows PC, check and see if this updated password now works on iTunes. If it’s accepted into iTunes but not your iPad or iPhone, log out of your account on the by tapping on your Apple ID in Settings > iTunes & App Stores. 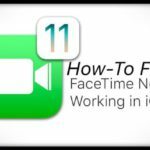 Do the same for FaceTime. 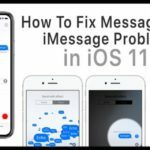 And for iMessage by toggling off iMessage. Then close all your open apps by double pressing Home or swiping up on the Home Gesture Bar and then swiping up all app previews until none remain. Then power down your device, wait 20-30 seconds, and power back up. After all that, now try and log back in with your Apple ID and see if that refreshes your Apple ID account. If that doesn’t do the trick, contact the Apple ID Support Team and let them know all the details of your situation–that you changed your Apple ID password and now it’s saying it’s disabled. I tried to contact support however its unavailable. I badly need to enable my apple account cant use my phone unless the account/apple id in enabled. My rescue email is not the same of what I have. I think someone used my apple id. I cant open it anymore. I cant remember my security questions as well. please help me. I never forgot my password. But it keeps saying my darn thing is locked and I have done this crap 10 times and still says it’s lovked!!! I just got this phone and my email at 8:00pm and it’s 237 am I been fighting with it since 10:00 after I made my account !!!! I am having the same problem. I have reset my password, signed out of the app store, signed back in and still get “Your apple id has been disabled”. What else can I do? Sorry, you’re having issues with your Apple ID. First, check that your Date&Time is on Set Automatically–this could be the problem. Go to Settings > General > Date & Time > Set Automatically. If it’s already on, toggle it off, wait 20 seconds, and toggle it back on. Then try signing out again of iTunes and App Stores, then force restart your iDevice, and sign back in. 3. Return to Settings > iTunes & App Store > Apple ID and sign in. Make sure you use the same Apple ID that you recently reset the password for. If you have a Mac or other iDevices, make sure you update iTunes & App Stores to reflect the change to your Apple ID. So glad that worked for you! Now with these additional issues, I’m guessing they are related to your ISP or a unstable/slow connection. 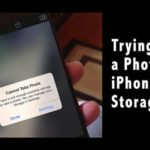 Uploading and downloading photos takes time with iCloud, so get to a location that has a strong, stable, and fast WiFi connection and see if your photos are able to upload/download as expected. Depending on how many you have, you may need to set a block of hours for this to occur–AND be connected to that stable network the entire time. If still having issues, let us know and we’ll look into some other factors. I have tried to follow the steps for two times and was able to reset the password so I can sign in icloud web and everywhere but it still shows id disabled when I try appstore ! Sorry about your troubles with an updated Apple ID password using the App Store. 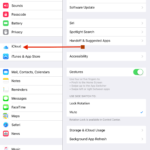 First, close the App Store app on your device by double pressing the home button or swiping up the home gesture bar, locating the App Store Preview, and swiping up off the top of your screen to close. Then go to Settings > iTunes & App Store > and sign out. 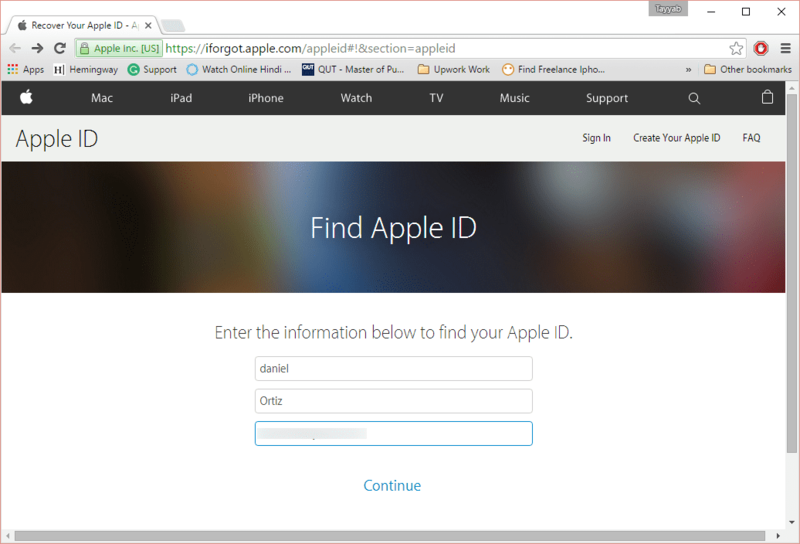 Then, sign back in using your updated Apple ID credentials. Once signed in, open the App Store and see if everything is working as expected. My problem is that I have forgotten my email address that the icloud is on, and also forgot the security questions, I have a new apple id, but I can’t sign out from my old one unless I restore it! Please help! Careful everyone, I tried to restore my apple ID and now they lock you for about 15 days before they give you the password and the account back. WTF?? If you already tried using Apple’s recovery system (iforgot) and that still isn’t working, it’s best to work directly with Apple to remedy the problem with your Apple ID. Use the link to follow-up on your disabled Apple ID. Given all those factors, you must contact Apple Support . At this stage without your associated phone number and your email hacked, it’s best to speak to Apple directly and solve the problem together. I have followed all of the instructions to unlock my disabled account and still the same results when i try to update any of my aps or purchase anything. I am able to access account on my iphone but can’t buy anything. Please let me know how to get this corrected. Sorry to hear this. That’s certainly frustrating. Try this. Go to Settings > iTunes & App Store, and log out of your account by tapping your Apple ID and selecting Sign Out (make sure you know your login and password.) Restart your iDevice. Once it’s ready, log back in. Make sure you have a payment method on file in your Apple ID account—and that it’s expiration date is still valid. Also, check that you do not have any Restrictions enabled. Go to Settings > General > Restrictions. If none of these are issues, reset your network settings (be sure to write down or save your WIFI passwords before you do this). Hope something here helps. If not, let us know. I have followed all of the instructions to unlock my disabled account and still the same results when i try to update any of my aps or purchase anything. I am able to access account on my mac but can’t buy anything, WTH happened. Seems like a lot of people are having this same problem. All started 8/1/17 for me. Tried the steps but say it couldn’t find my apple id. Help! I put my password in the wrong password repeatedly before i even read this, and i have been searching the Internet for an answer on how to unlock my account but I haven’t found one…please help i want to download subway surfers. This is a common problem, so you are definitely not alone! Since you tried multiple unsuccessful attempts, your Apple ID is locked for 24 hours. Try to login again tomorrow, after 24 hours pass. Alternatively, try going to iforgot.apple.com to unlock your account with your existing password. You can also reset your password there. This may or may not work, depending on how many unsuccessful attempts. Try logging into i cloud . com or Apple ID manager and see if you can access it from there instead of your iPhone. If not, contact Apple Support and let them know your old phone is no longer working so you can’t access it. but why is my account still disabled?! I’ve done all of this and it tells me my account was successfully unlocked, but then when I try to log in immediately after, it tells me my account is locked due to security reasons. I’ve changed my password several times and have unlocked it over twenty times. Called support, they sent me to their supervisor, he had no idea why it was stuck in that loop so he sent it over to engineers who j have yet to hear back from. Has anyone else had this problem? Is someone trying to brute force hack me and that’s why my account is immediately locked again after continuously successfully unlocking it? I’m so frustrated. Do we must use Mac? Nope. You may use any computer, mac or windows OR any device that connect to the internet. This was not helpful to me. They say they are sending the update email to me but it never comes. Called customer service and they say they don’t know why the email never comes. I can’t pass the security questions. I know the answers but they say the are ALL wrong. Impossible. No answers…can’t ever use the phone again. I have gone through the steps to unlock my Apple account successfully. Problem is am still unable to pay on the game I am playing. What is the deal? Apple needs to go back to the old way of Apple ID; on my Tiger 10.4 I put the password in one time and it stored it an no need to input again unless there was a crash. Windows 10 works this way now also.